I'm looking at 33265 24 Mile on www.realestateone.com.com and would like some more information. 29 acres of Developable property located in the heart of Chesterfield Township. Just east of Baker Road on the north side of the street. Nice and flat, mostly cleared, property abuts up to an existing subdivision development to the west. There are mature trees to the back (North side) of the property. None of the property is located in a flood zone per FEMA Maps, electric, gas, water & sewer is accessible. 24 Mile Road is a paved county road, walking distance to Great Oaks Elementary School, Zoned R1-A, there is an older house on the property along with a silo and a dilapidated couple of barns which would need to be removed. Serious inquires only. 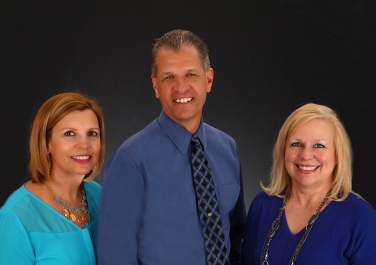 Our Michigan real estate agents can answer all of your questions about 33265 24 Mile, Chesterfield Township MI 48047. Real Estate One, Max Broock Realtors, and J&J Realtors are part of the Real Estate One Family of Companies and dominate the Chesterfield Township, Michigan real estate market. To sell or buy a home in Chesterfield Township, Michigan, contact our real estate agents as we know the Chesterfield Township, Michigan real estate market better than anyone with over 100 years of experience in Chesterfield Township, Michigan real estate for sale.